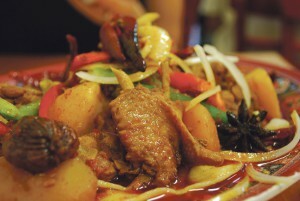 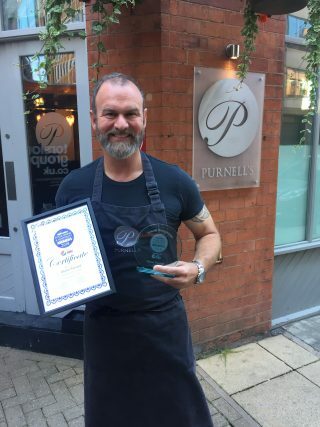 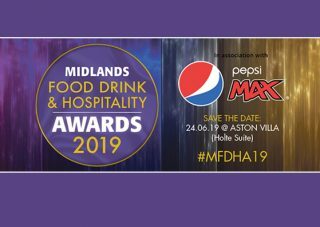 Due to immense popular demand, the original Birmingham Food, Drink and Hospitality Awards has expanded to the entire Midlands region and as such, we are delighted to announce the Midlands Food, Drink and Hospitality Awards. 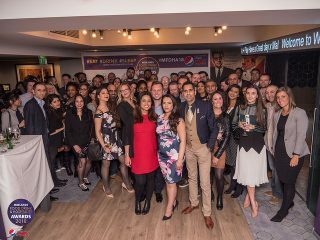 The greatly broadened awards will be recognising the very best eateries, restaurants, bars and pubs across the entire Midlands area. 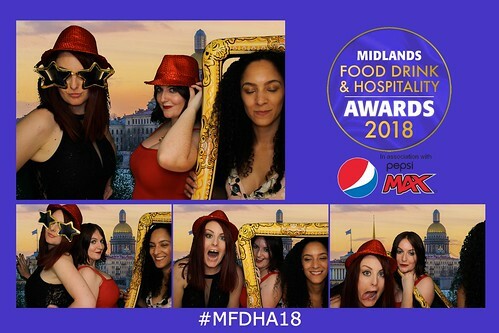 Here’s a complete list of the big winners on the night. 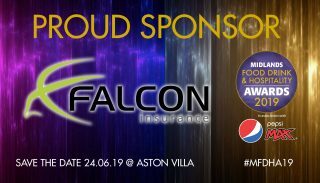 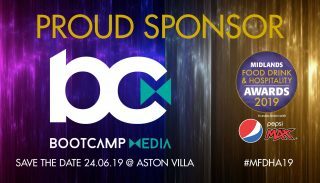 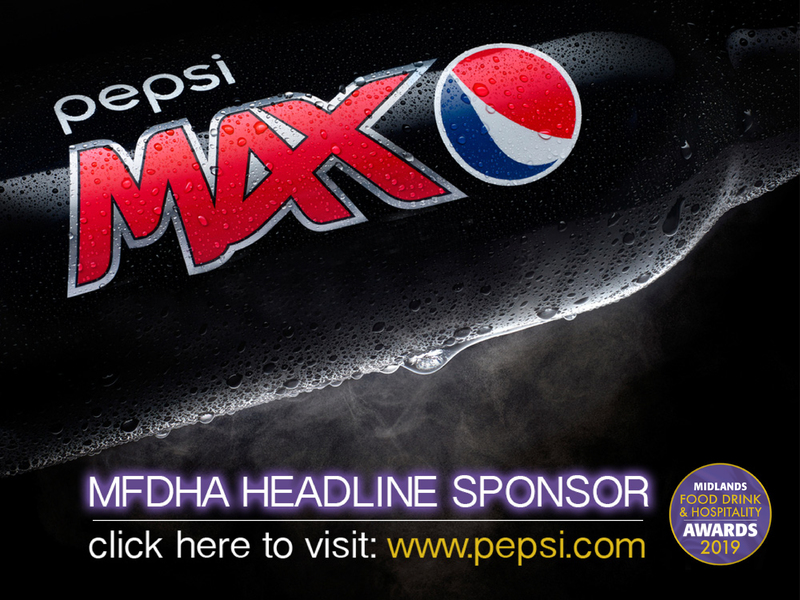 Pepsi MAX is delighted to be sponsoring the Midlands Food, Drink and Hospitality Awards. 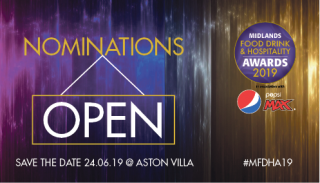 The aim of these awards is to identify, recognise and acknowledge the success and achievements of individuals and operators who showcase best practice in their outlets and we’re proud to be associated with such an initiative. 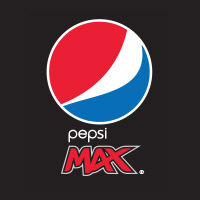 PEPSI MAX DO IT AGAIN! 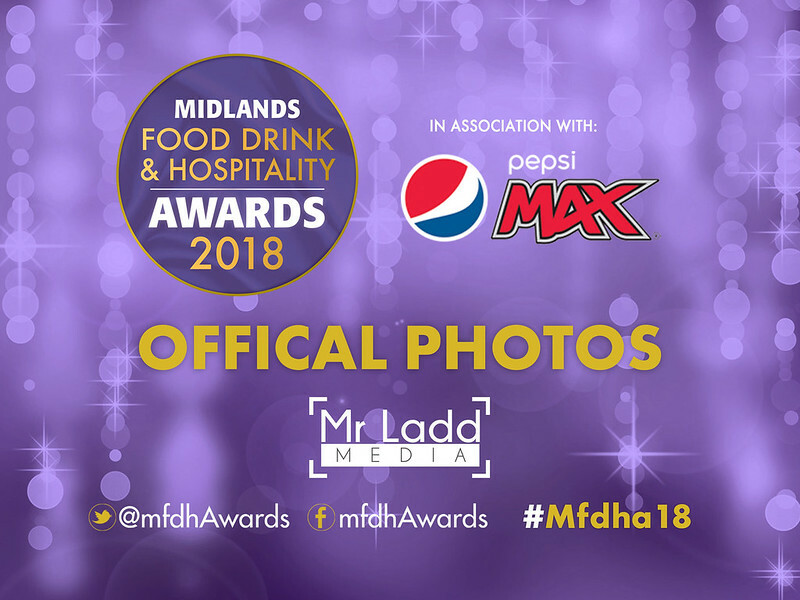 MFDH Awards 2018 Shortlist Announced! 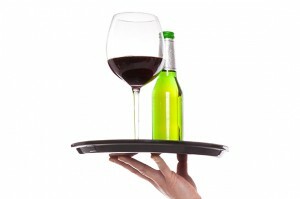 Do you have a place that you love?